Shane Flanagan has quit as Cronulla coach after he was being deregistered by the NRL for flouting his 2014 drugs ban. 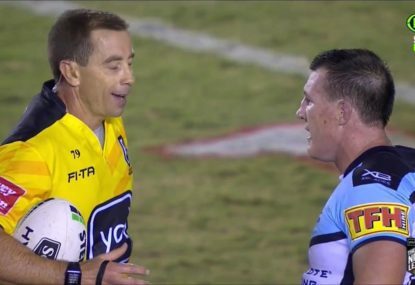 Cronulla coach Shane Flanagan has resigned from the position, a month after he was deregistered by the NRL for violating the terms of his 2014 suspension for his part in the club’s supplements scandal. The suspension for the 2014 season was 12 months, and among the conditions, Flanagan wasn’t allowed to have dealings with the club. 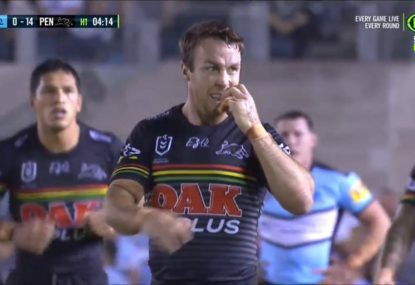 “The club must not allow Mr Flanagan to be concerned directly or indirectly with the club” while suspended,” read an NRL statement in December. So strict were the conditions on the original 12-month suspension that Flanagan had to gain permission simply to watch his own son, Kyle, play in the National Youth Competition for the club. 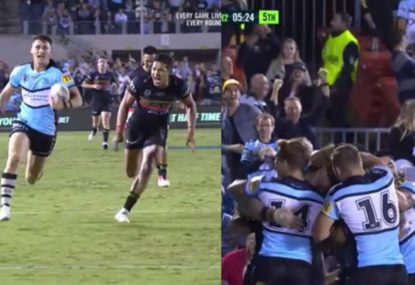 Flanagan said at the time of the announcement he would respond to the NRL’s show-cause notice, but said he was standing down so that replacement John Morris could get on with his job. “This was obviously one of the toughest decisions of my 36-year rugby league career to resign from the head coaching role at Cronulla. 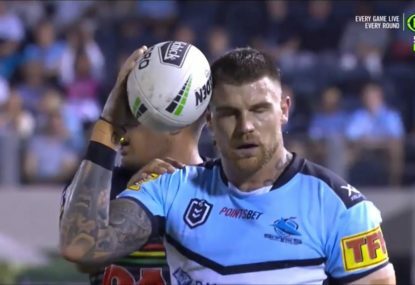 The last month has taken an enormous mental and emotional toll on my family and myself,” Flanagan said in a statement released by Cronulla. 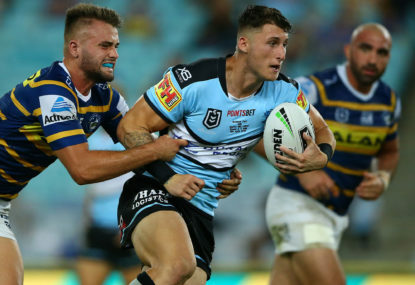 Flanagan, who coached the Sharks to a premiership in 2016 after returning, was only brought undone after the club self-reported a salary cap breach which led to an investigation of various files. The investigation also concluded with the Sharks fined a further $400,000 on top of $400,000 suspended from the original penalties. They are expected to challenge that decision. 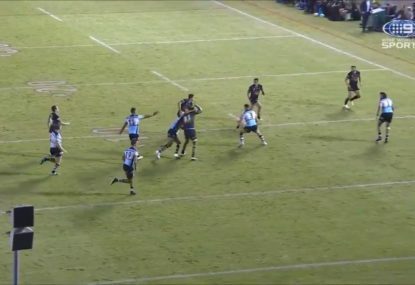 The Sharks will begin their season against the Newcastle Knights on March 15.